Covergirl for the Month of May! 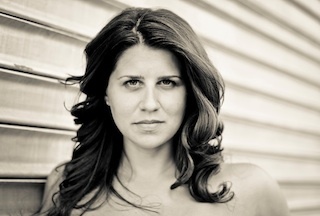 Erin is starting to celebrate her birthday month of May early as Om Yoga Magazine takes their next months issue to print! This is the mags third cover with Erin and she could not be more honored! Photographed by Matt Fricovsky and wearing head to toe Emily Hsu, Erin had a little secret in this photo…she was already three months pregnant and keeping it quiet with a midriff covering seated open twist! 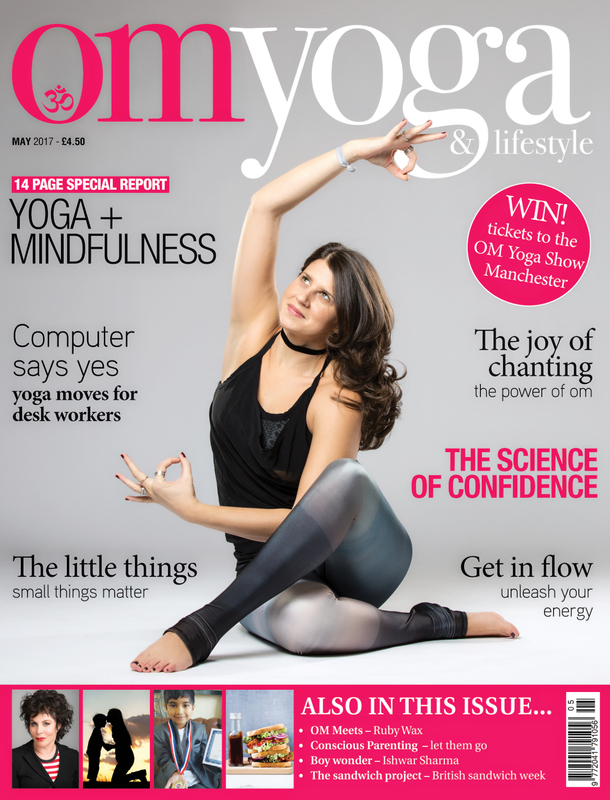 Check out Om Yoga Magazines on sale in the US and London!